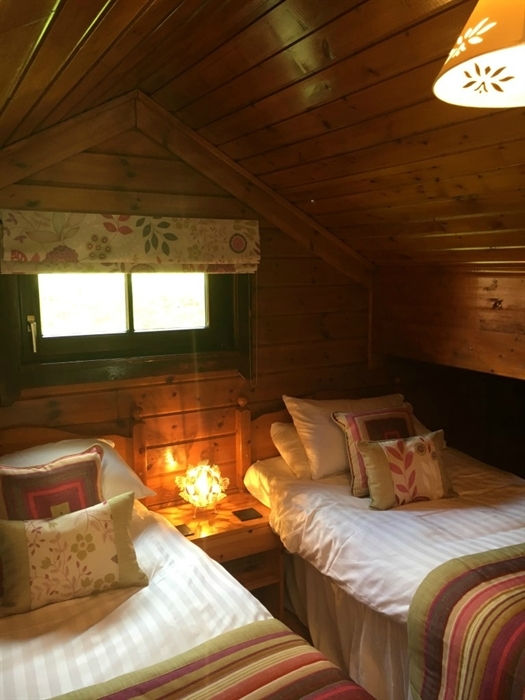 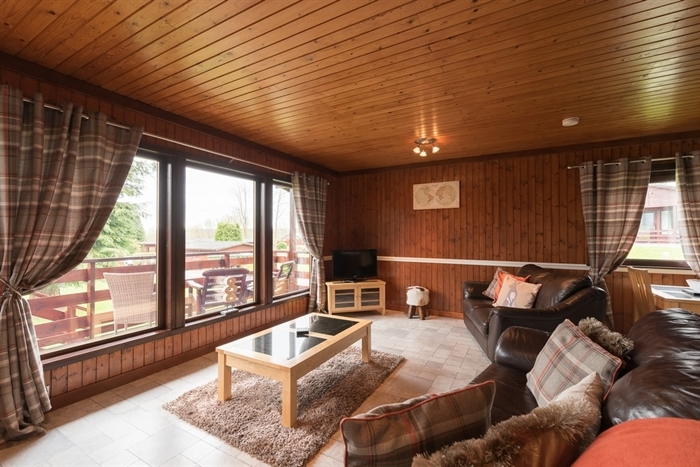 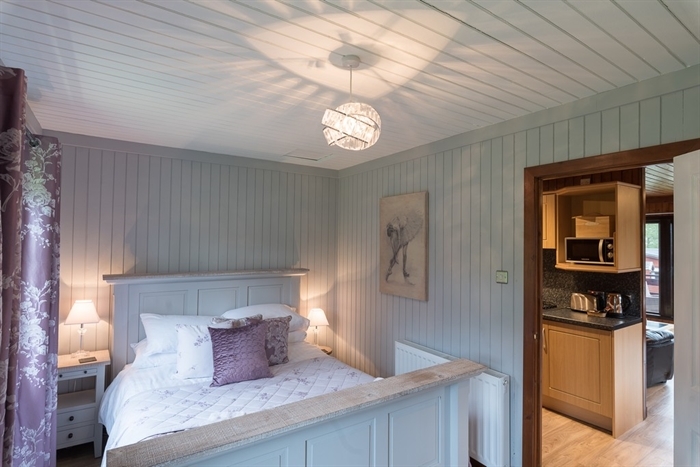 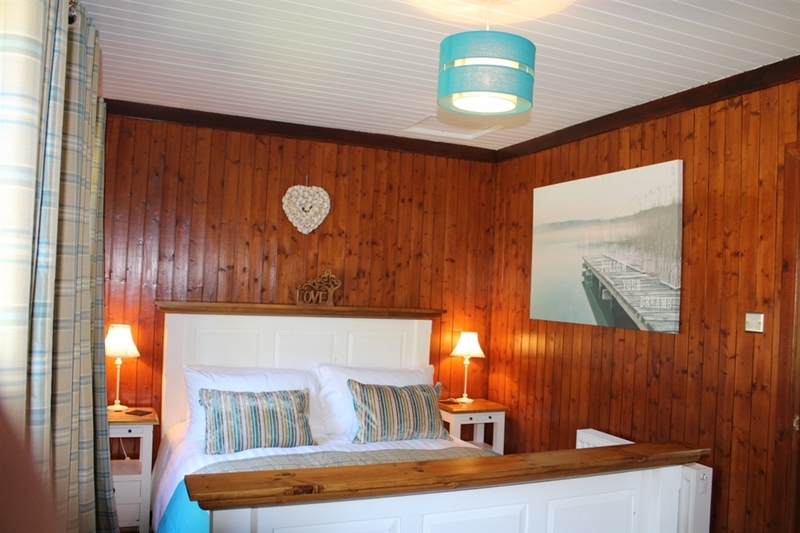 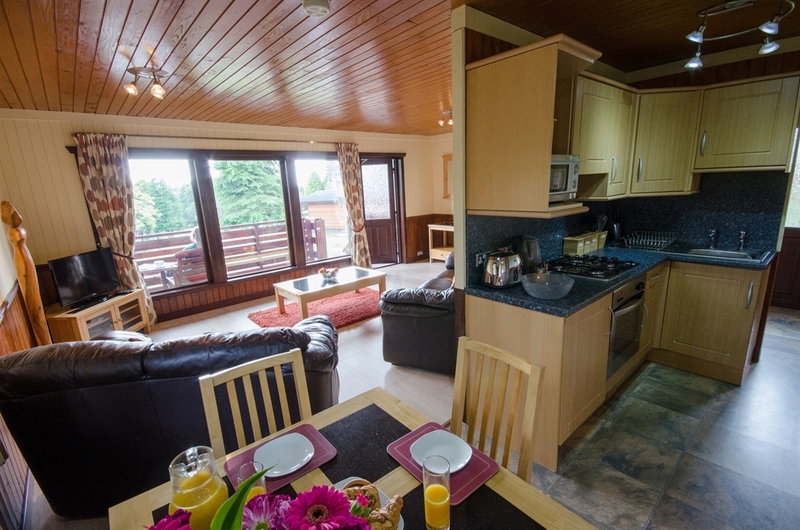 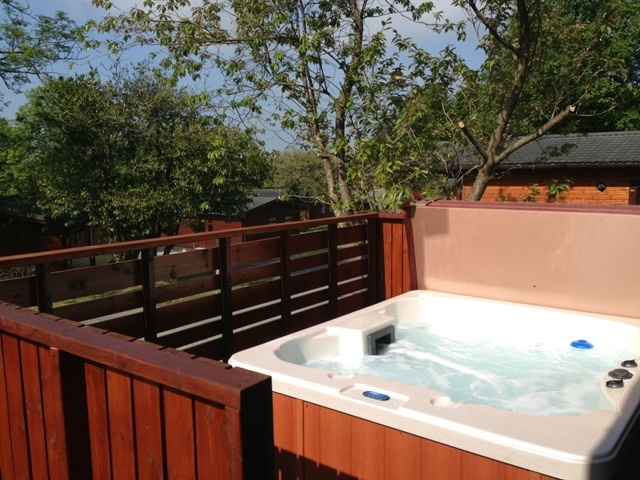 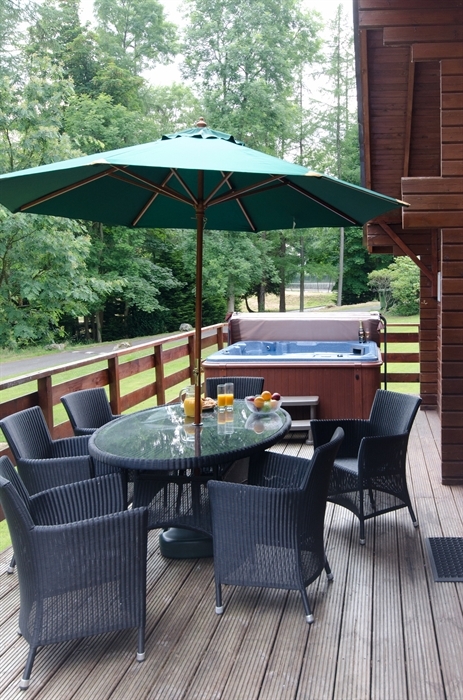 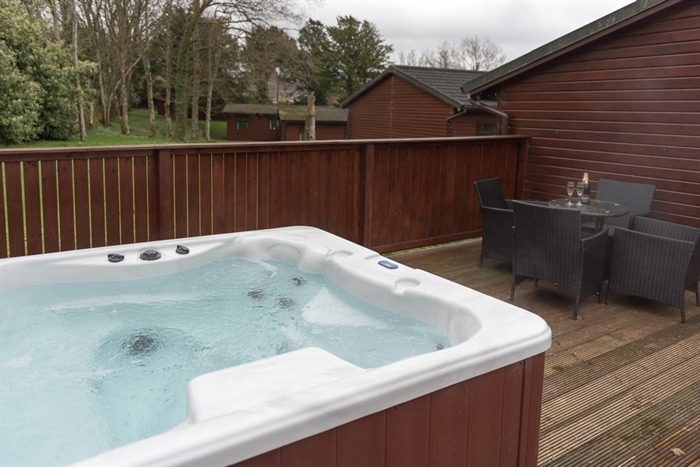 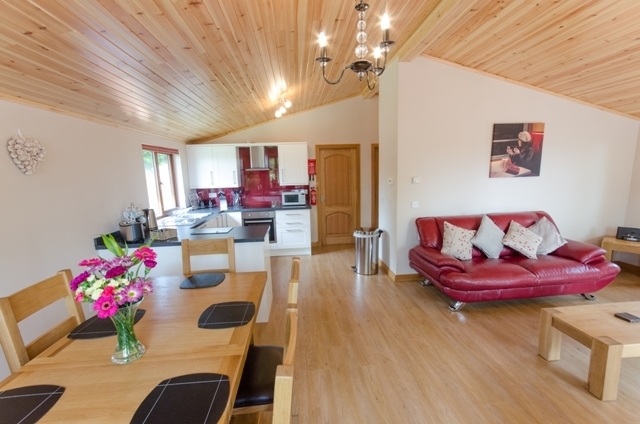 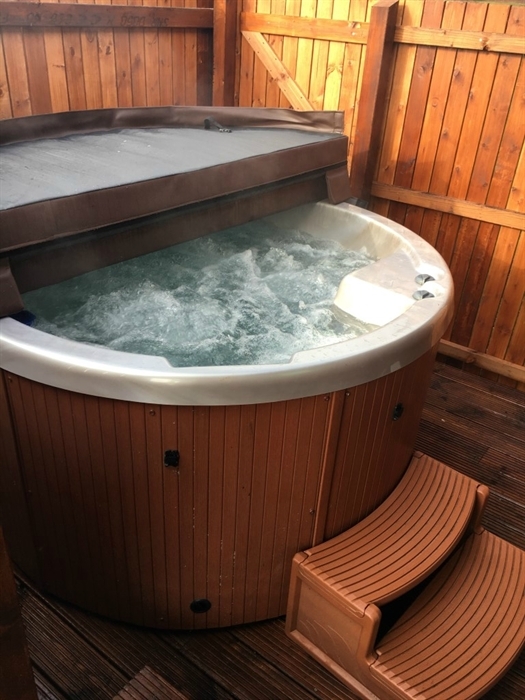 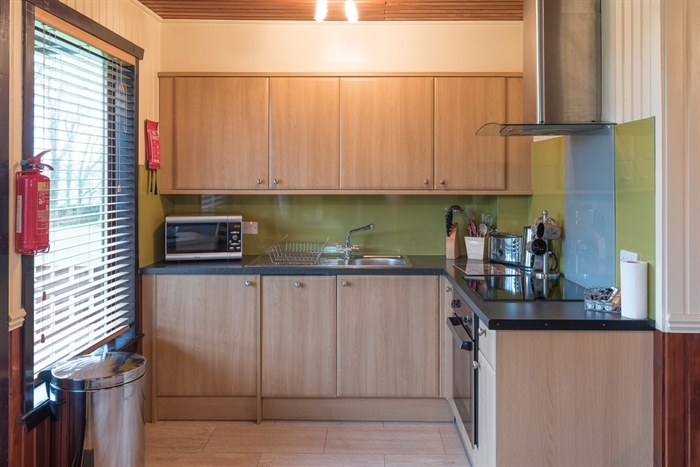 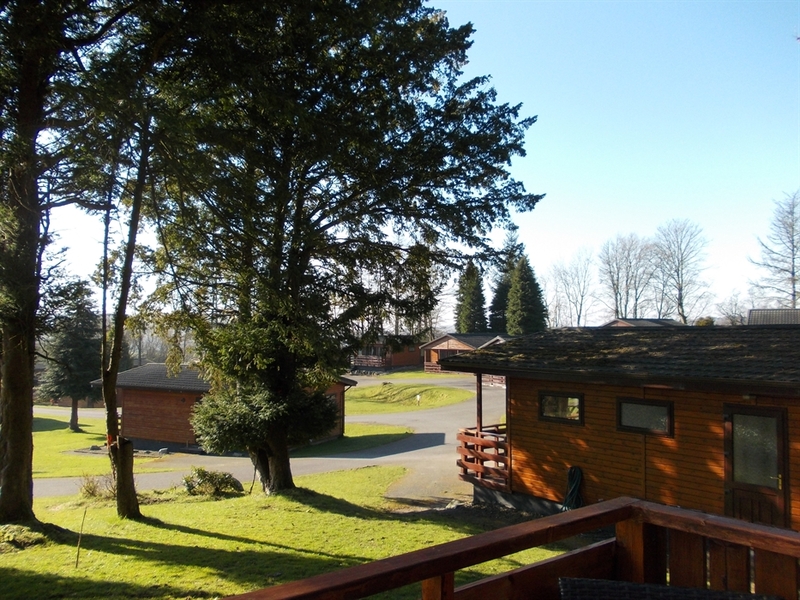 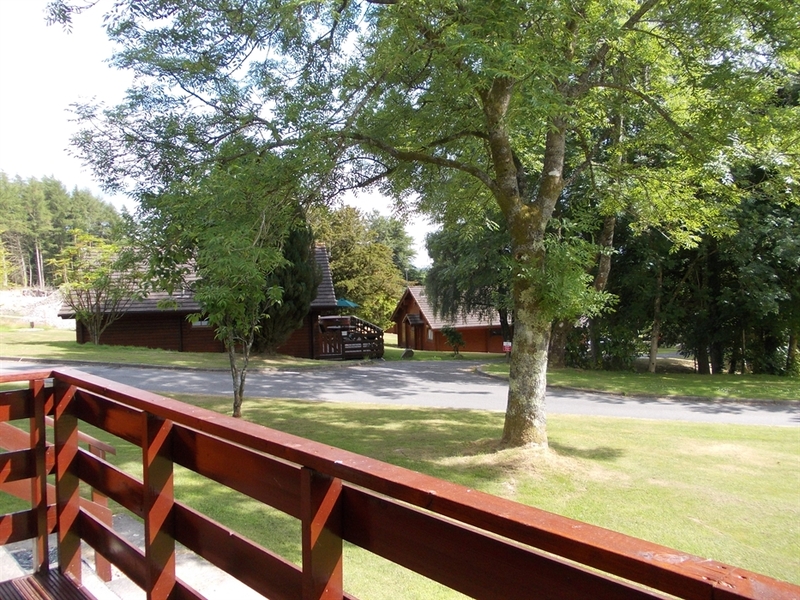 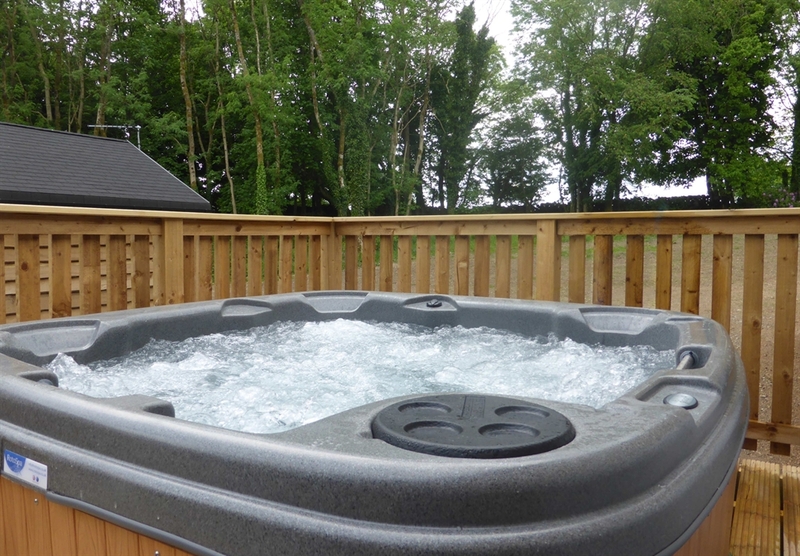 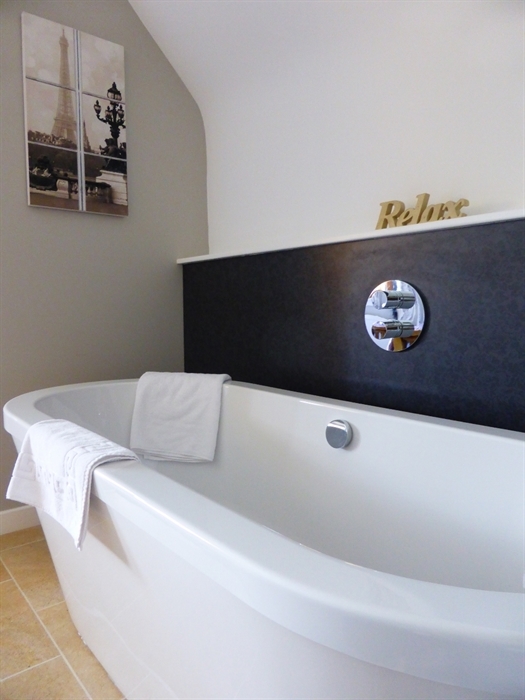 Conifer Lodges is truly a place to escape and unwind with private hot tubs and dog friendly lodges available. 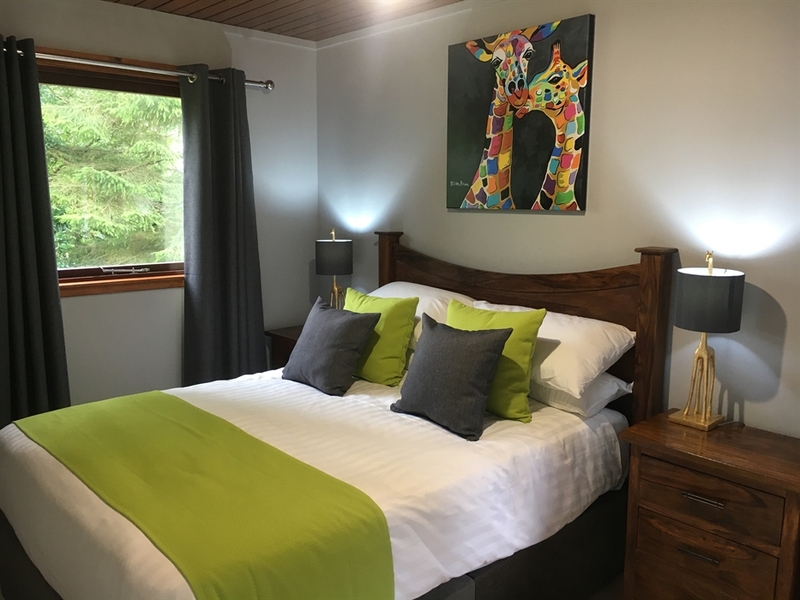 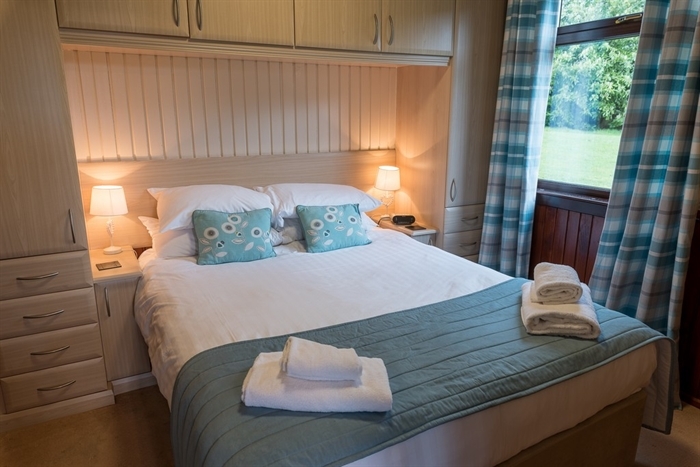 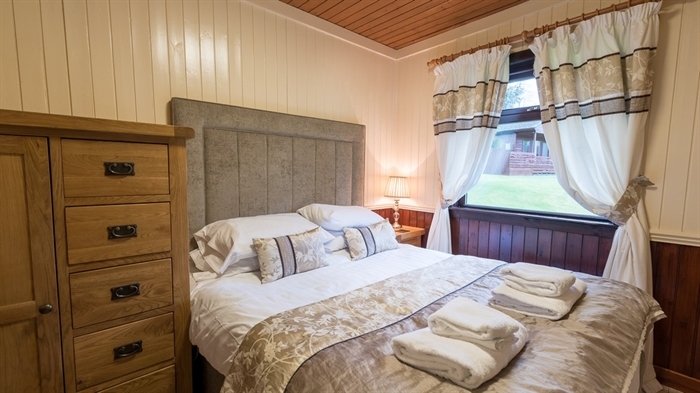 With the backdrop of the Galloway Forest Park and within easy reach of superb fishing, walking cycling and bordering Newton Stewart Golf course, they are ideal for a family holiday or a romantic break. 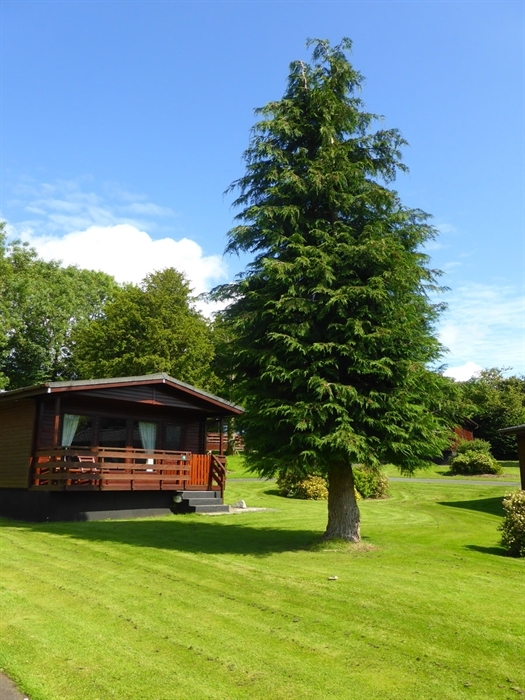 As a guest at Conifer Lodges you can enjoy free fishing at Palnure Burn as well as special Golf rates at Newton Stewart Golf Club. 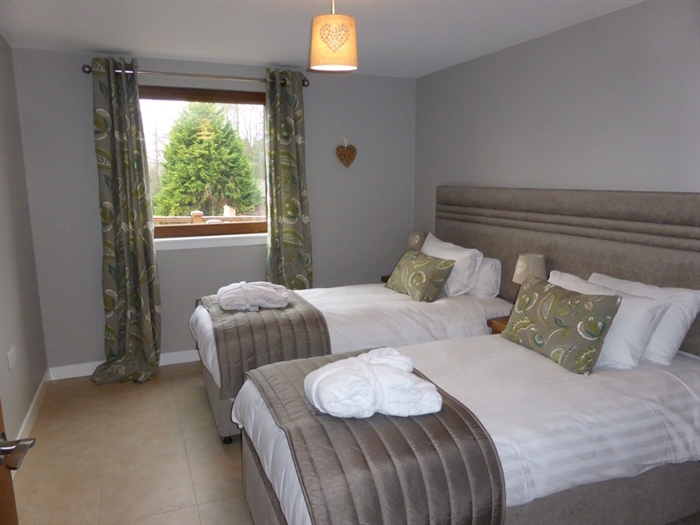 Double bedroom with king size bed and fitted wardrobes. 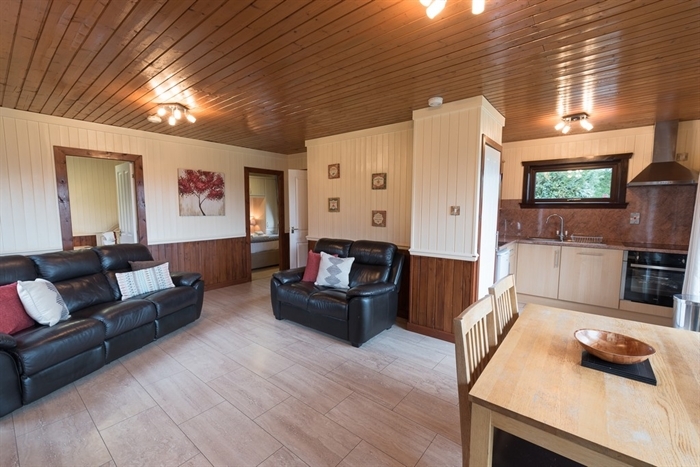 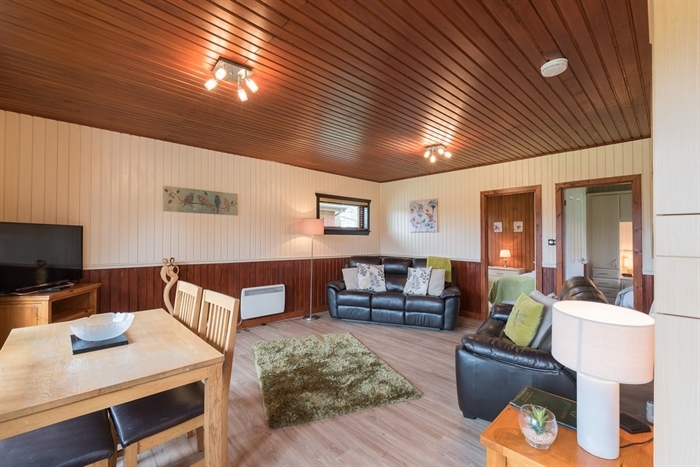 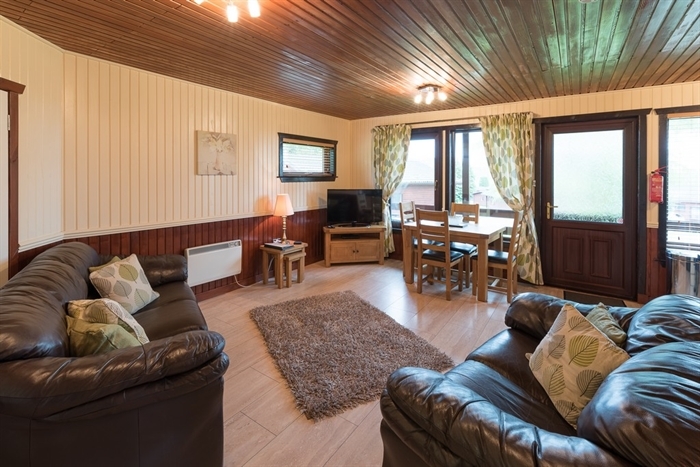 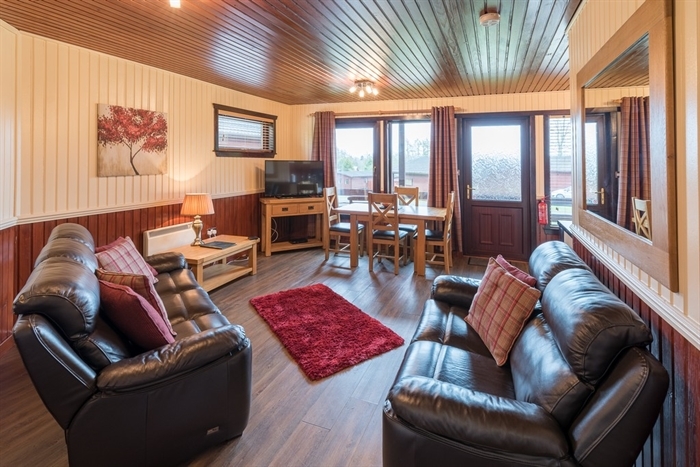 Spacious living area with Freeview TV/DVD and Wi-Fi. 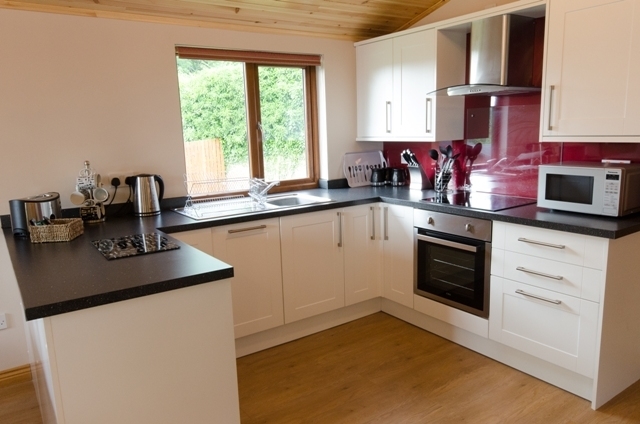 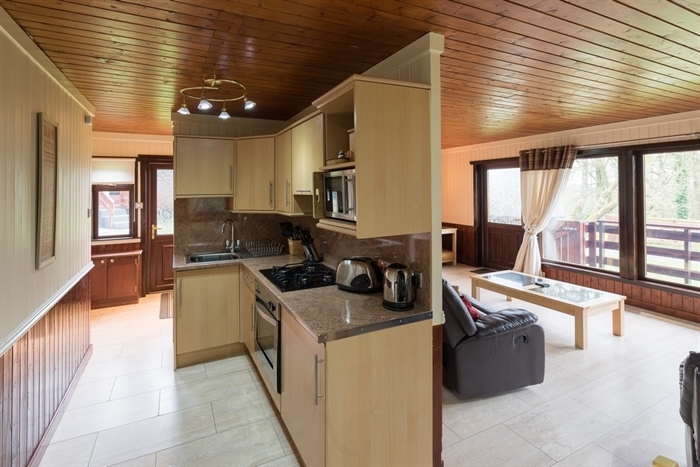 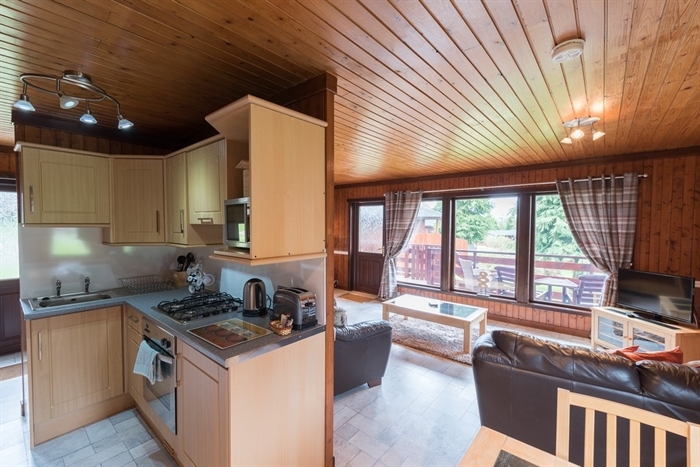 Open-plan dining area and fully equipped kitchen including microwave and dishwasher. 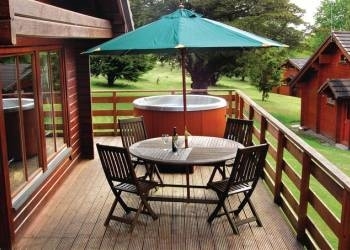 Decking with patio furniture, and private hot tub. 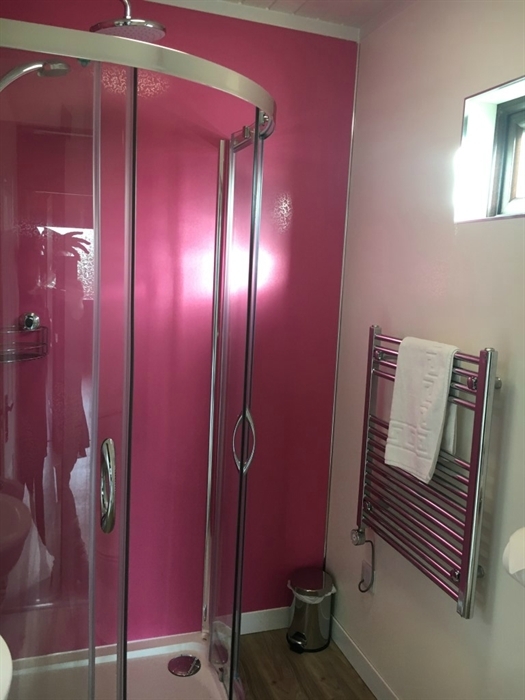 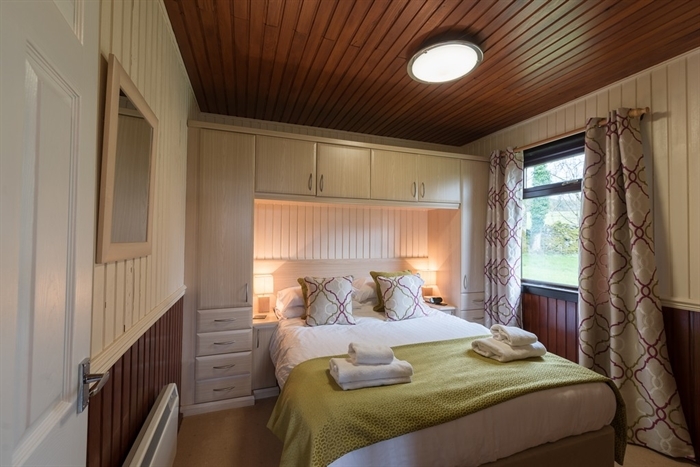 2nd kingsize bedroom with enuite shower room. 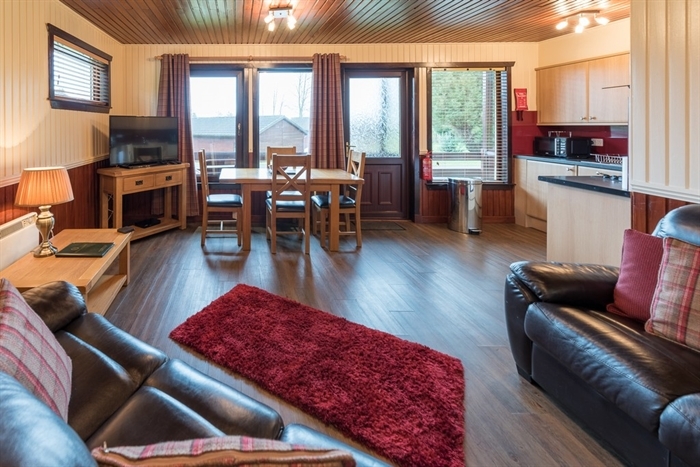 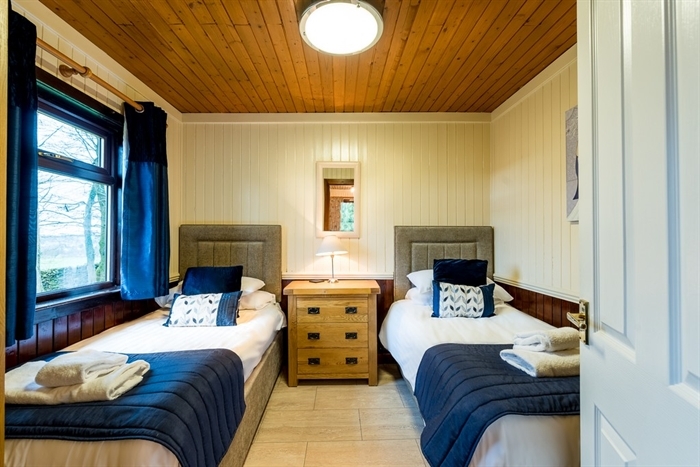 All the lodges have heating, double glazing and excellent insulation, so you can be sure you’ll be warm – whatever the Scottish weather!